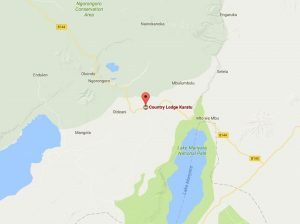 Country Lodge Karatu is a superb mid range lodge located on the outskirts of Karatu, a colorful country town just a stone throw from the Ngorongoro Conservation Area. The lodge is located in the Karatu town at the Great Escarpment, and its strategic location midway between Ngorongoro Conservation Area and the Lake Manyara National Park, therefore ideal for both destinations. 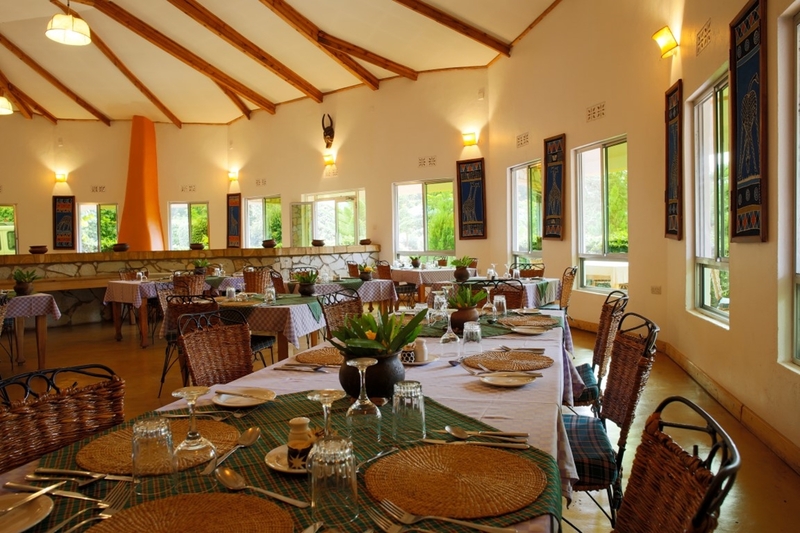 Moreover the lodge is also ideal for persons doing Tarangire National Park in the morning until later in the afternoon, especially if your next destination is Ngorongoro Crater or further afield to Serengeti National Park. 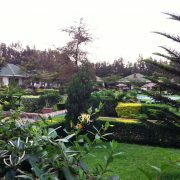 That is how much the lodge is strategically located. 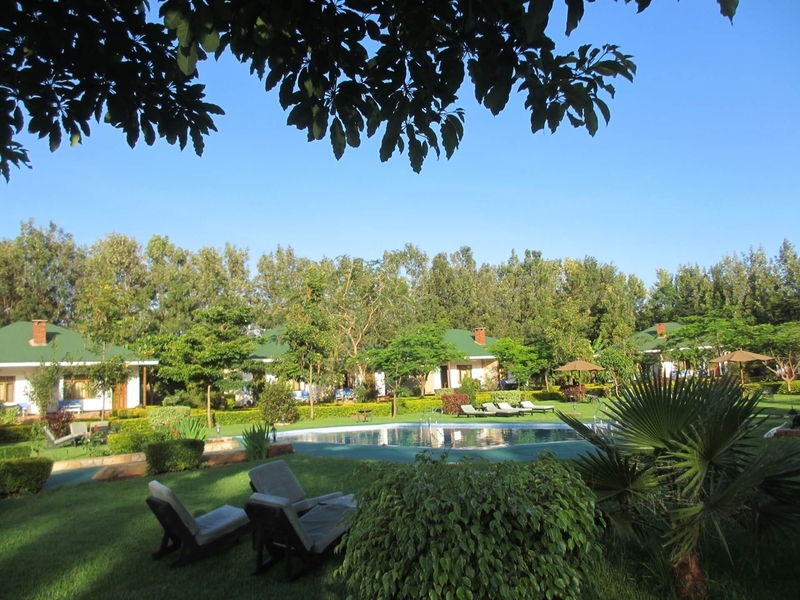 Country Lodge is one of the nice fine upper mid range lodges and camps owned and operated by the local Bougainvillea Safari Lodges who also own Sangaiwe Tented Lodge, and Bougainvillea Safari Lodge as well as Lake Eyasi Safari Lodge that belong in the same portfolio. All are locally owned and operated so they benefit directly the community. 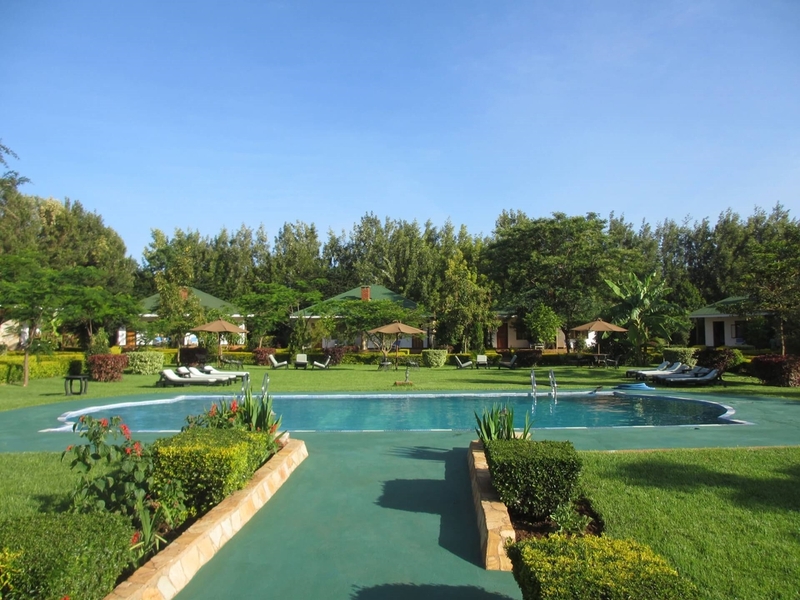 The owners themselves are directly involved in the running and managing of lodges making it possible for Country Lodge Karatu to maintain high standards of customer service and brings in that personal touch. 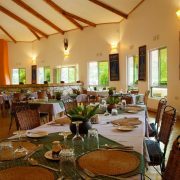 The lodge boasts highly competent staff and great food at very affordable prices making it the best value for money mid range lodge at Karatu and the surroundings. The lodge currently has Eleven cottages house with two rooms in each cottage so a total of 22 rooms making it ideal also for large groups. The rooms come in both king sized beds in their double rooms and twin bedrooms which have two beds inside as well as triple bedrooms which are ideal for couples travelling with a single adult or a child. The rooms at the Country Lodge Karatu also referred by some as the Country Lodge Ngorongoro (due to its proximity to the conservation area) are tastefully furnished with nice and soft lighting, inviting and comfortable beds, (all which have mosquito netting to keep away bugs), and bedside tables and lamps. The Cottages have fire places because the highland setting, so on chilly nights you can request your fireplace to be lit and return from a sumptuous dinner to glowing warmth in your room. The bathrooms at all the rooms at this lodge are uniquely designed with beautiful local stone making it as refreshing, and cool below your weary feet! The rooms come with a private veranda (balcony) where you can relax as you read a book or having a chit-chat after a wonderful day of game viewing the Tarangire, Lake Manyara or Ngorongoro Crater. Start all over for more on our great offers and Tanzania Safari Packages that can be fully customized to your specifications and needs. 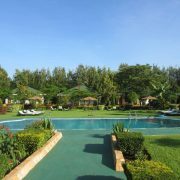 The compound of Country Lodge itself is a marvel to look at, with nice and well kept extensive garden of green lawns and colorful, tropical flowers, where you will often see lovebirds perched on the trees and flowers. 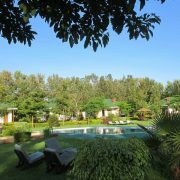 Activities that you can do while staying at Country Lodge Karatu includes, game drives at Ngorongoro Crater, Game drives at Lake Manyara National Park, wildlife viewing at Tarangire National Park, Nature walks at the Endoro Trail in the Ngorongoro Highlands, cultural tours in Karatu and cultural tours at Mto wa Mbu as well as Hadzabe Bushman tours at Lake Eyasi area. See some of the Tanzania Safari Holiday tours that include staying the Country Lodge Karatu. 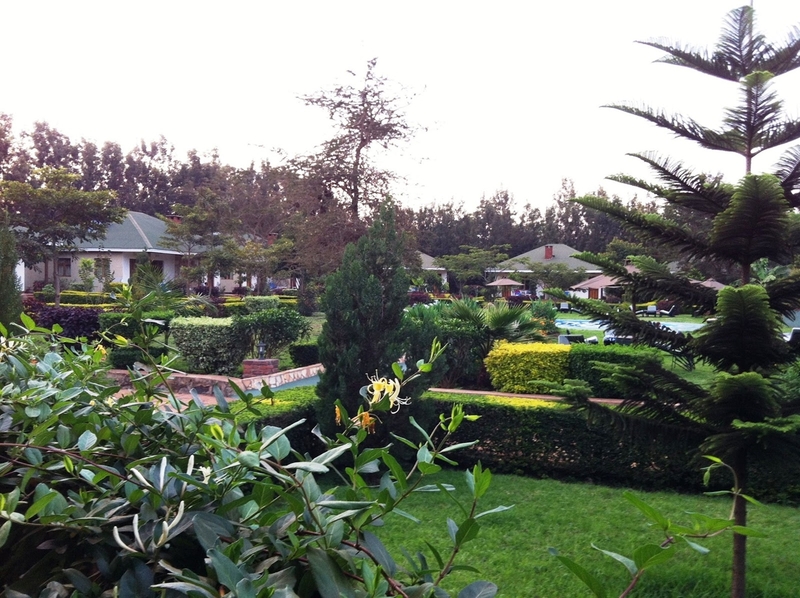 The Lodge is quite family friendly and has facilities for the physically challenged. Please let us know if you would like to us to customize a Tanzania safari tour for you including the Country Lodge Karatu.